When we buy clothes, or food from the store, each of them are all made by different companies. They all have their own qualities, own recipe, and their own advantages. But sometimes, we need to look twice. We see those tags over and over, that we just forget to look at them. We just look at them for sizes. 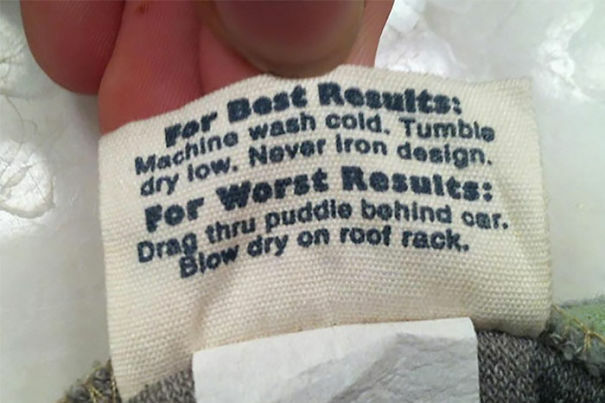 But sometimes, people make sure what it is… And see that they make funny tags! 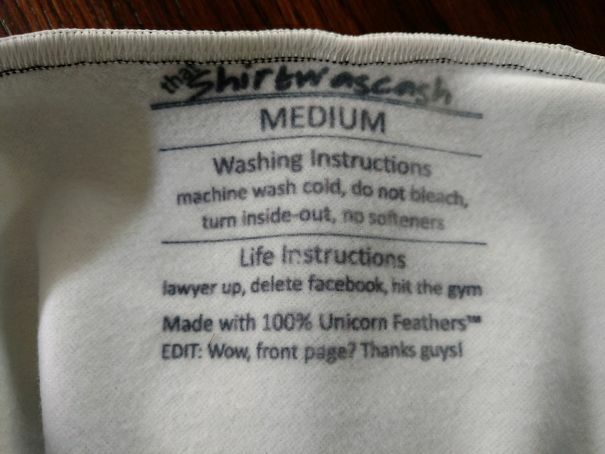 Check these tags you never pay attention to, because you’ll be surprised! Well, this is nice. 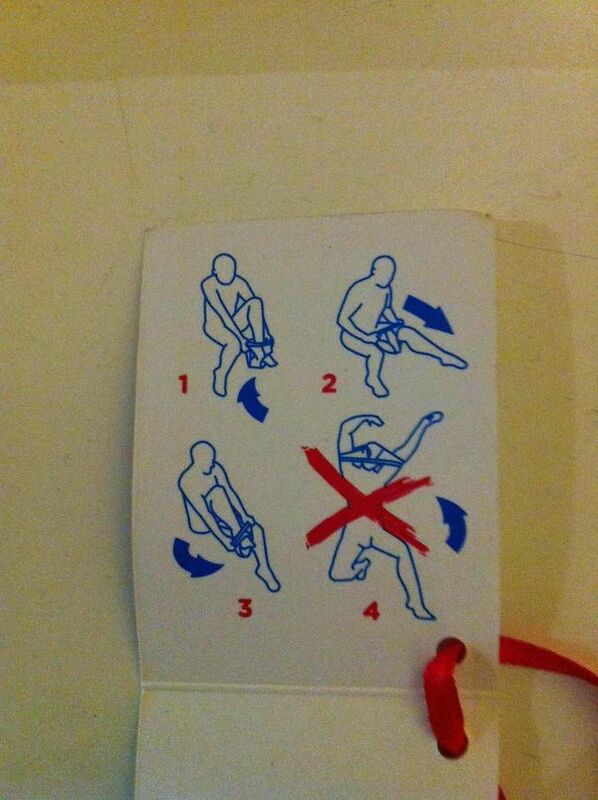 It tells you what to do and not to do. People, please don’t lock your keys in the car. It happens. We get it. 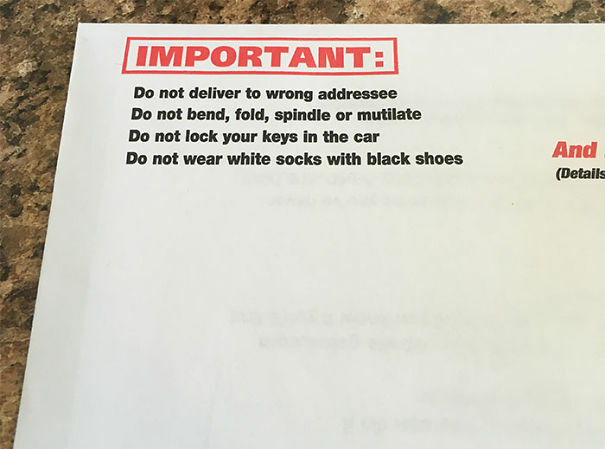 Also, don’t wear white socks with black shoes. Just because. Reminder for all those parents who actually need help. 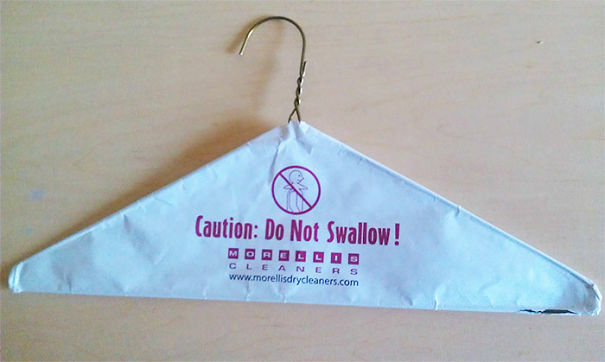 Clothing hangers are not supposed to be consumed. Sadly, it’s made of many different metals, and probably is poison to all people. Also, you really can’t eat it. 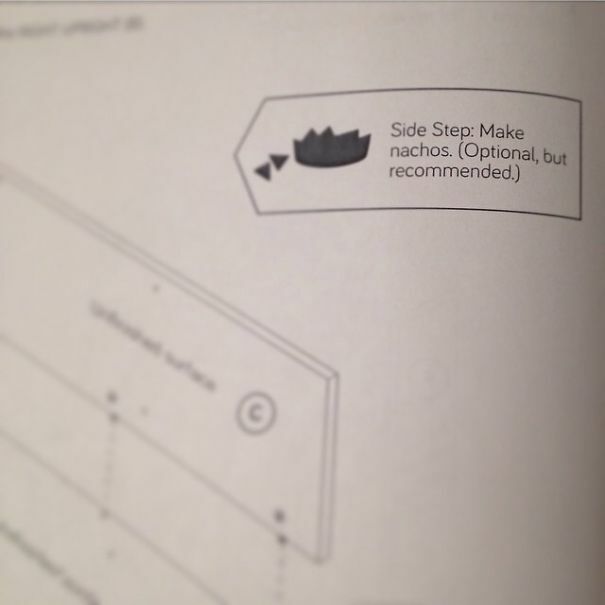 Yeah, use the other side. 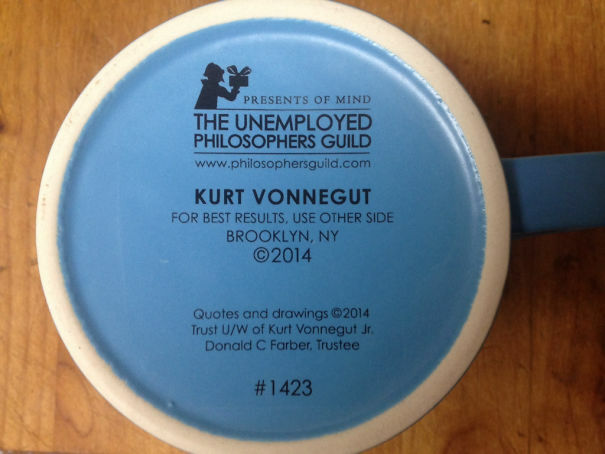 Thanks Kurt Vonnegut. I appreciate the advice to use the other side of the mug for the best results. 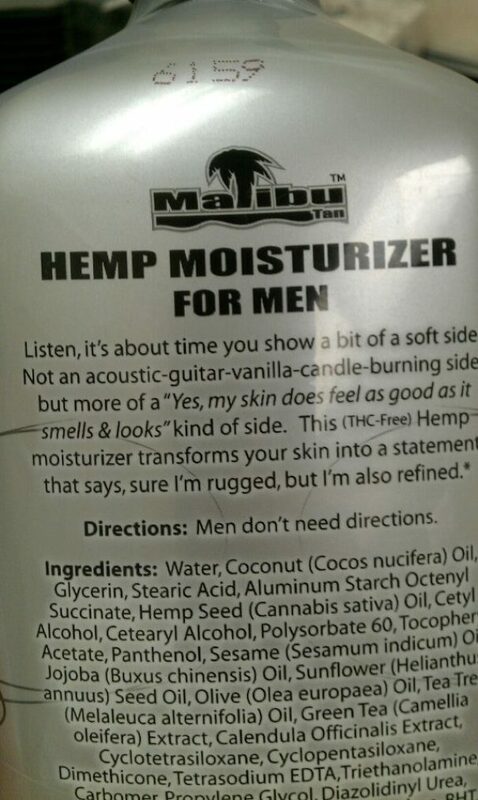 Do men really not need instructions? Because just looking at the ingredients, I feel like anyone would need instructions on how to consume that many ingredients. Jeez. Ikea is so nice. 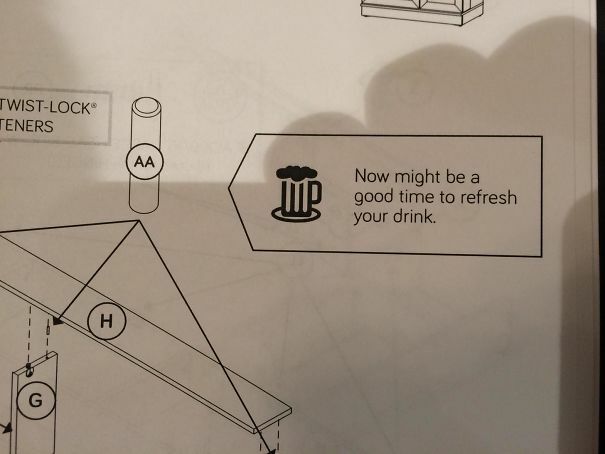 They want you to take a drink while building furniture. Who knew this was a thing? Really surprising. A little graphic, but we really can’t deal with people not washing their b***. It’s just a gentle reminder. Black shirts are dangerous. 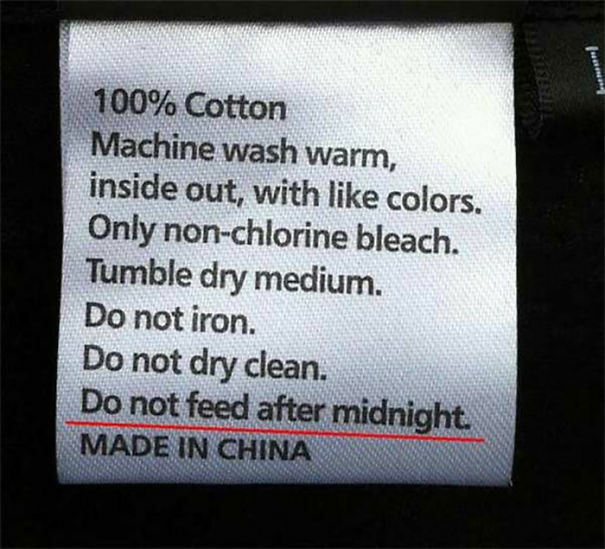 I totally understand the fact that you should never feed this shirt overnight. 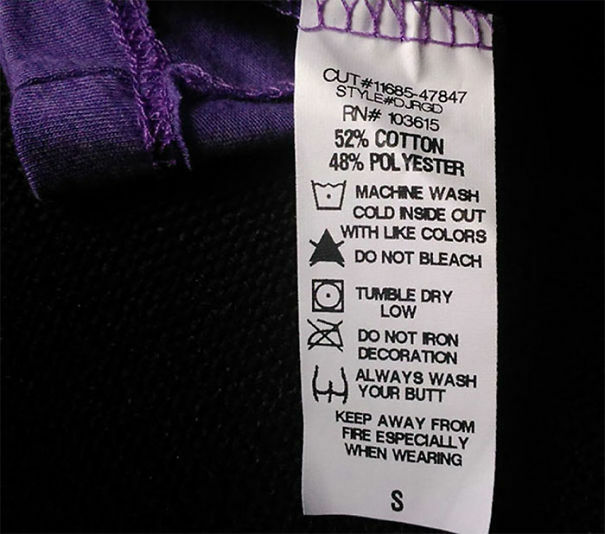 Warning to all those people with this shirt. Watch out! Apply to wet hair. And then just do you! I love how this product just allows the user to do whatever they want. Such a kind action. Don’t Know How To Use It? Always bring someone that you like. Not someone that you barely even know.. Because that’d be kinda weird… Yeah, a little bit. This company is just compassionate. They know what the harsh reality is, and that we all get hard and laugh about everything. But hey, it’s good food at the end of the day. Thank you! Don’t do the worst results. Don’t rage quit and drag it across the street and run it over. Please just give it to charity then. Gladly, we don’t need to be that guy. With a sweatproof shirt in the middle of Alaska, you won’t have to take off your shirt! Trust me, we get it. We know you struggle to put on the underwear, and we just want to provide very clear, step by step methods to putting on underwear. We get it. Seriously, good luck. So many people are struggling to do it, and nobody ever gets it. Just stick to forks if you can. 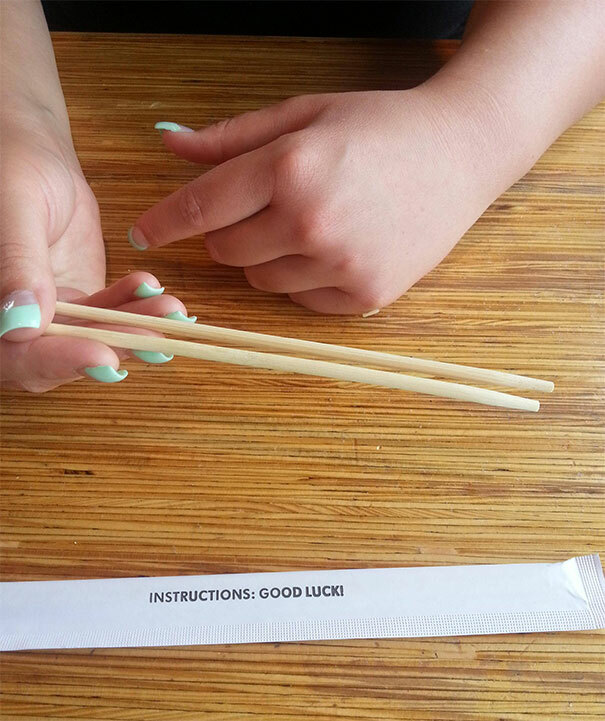 Chopsticks are the answer to death. 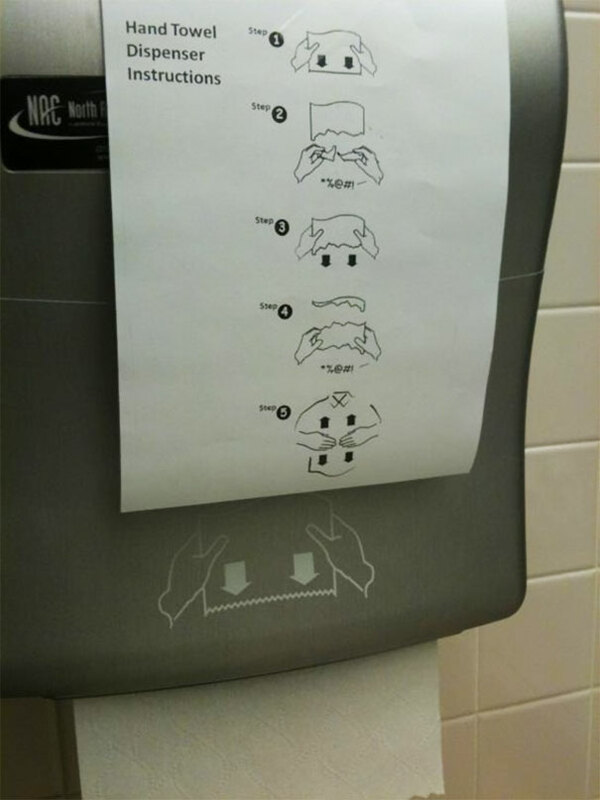 Yeah, screw the paper towels. They always come out so short.. 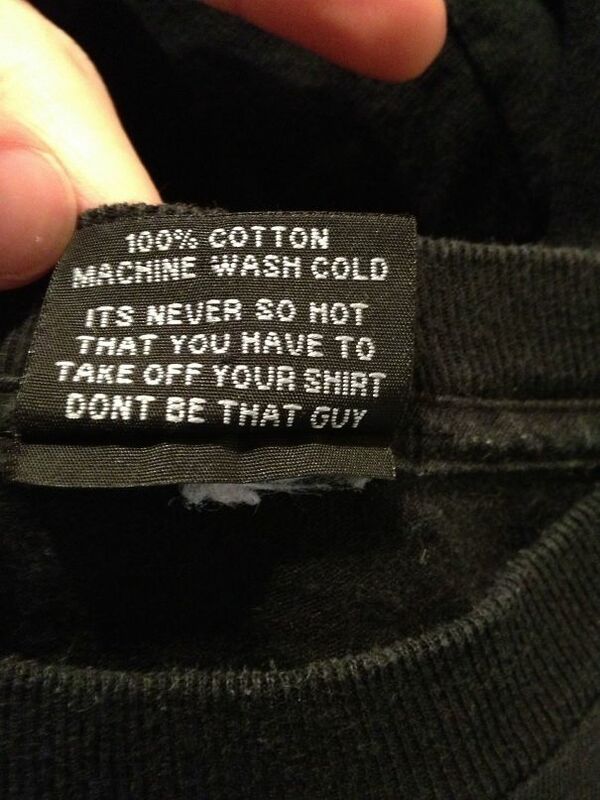 Better to whipe it on your shirt anyway. Saves time, paper, and you getting mad. All in one combo! If it smells kinda funky, it’s okay. 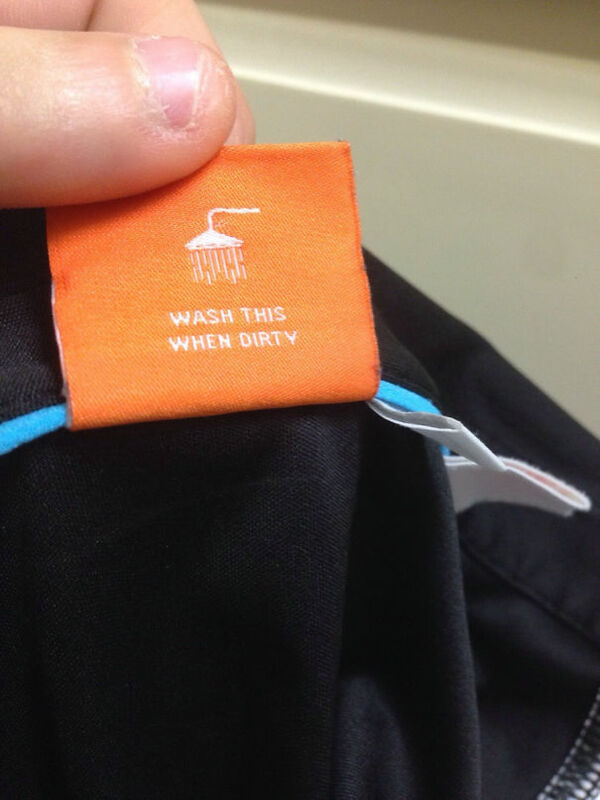 Just wait until it gets dirty physically. We don’t want some p*** stains or dirt clumps or anything, so only clean when needed. Thought you needed it. Why is IKEA so nice to people? Also, is there a recipe for this special nacho combo? Chips included with extra cheese? Scaly memories. 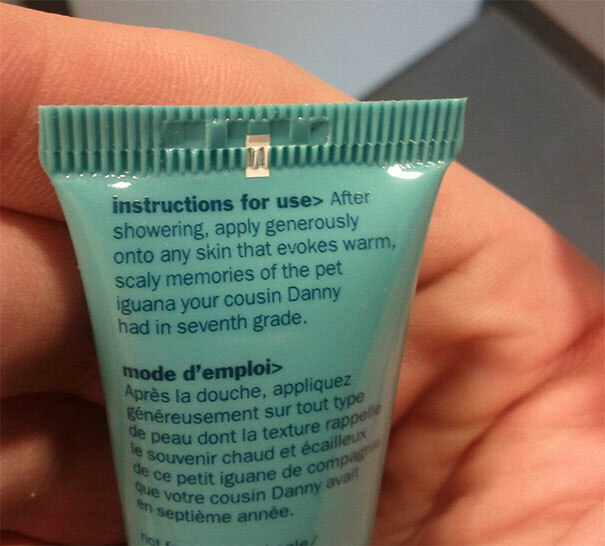 This is how you get people to scrub for hours upon hours, to make sure they aren’t scaly but smooth like a baby. 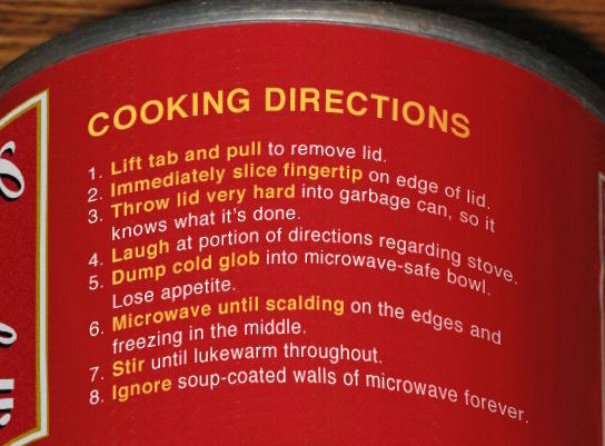 They even included instructions to life. How often does this happen? 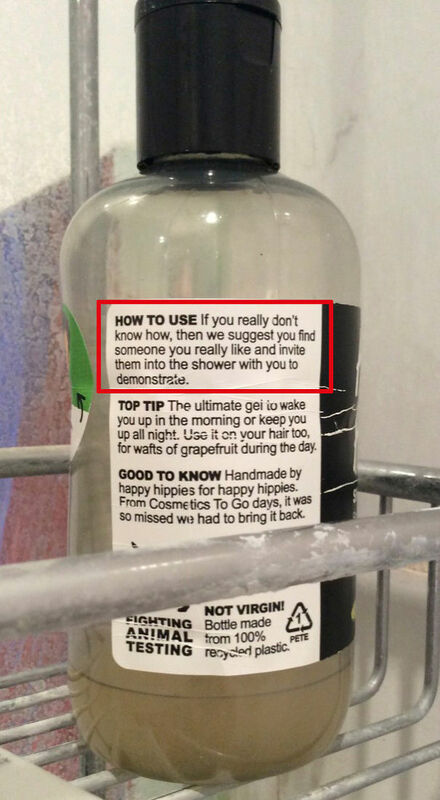 I love when companies can relate to people face to face and understand them. Honestly, hit the gym and delete facebook! Wait, don’t. This is a pure example of companies being compassionate towards animals. The logo on the very left side looks like a panda face too. 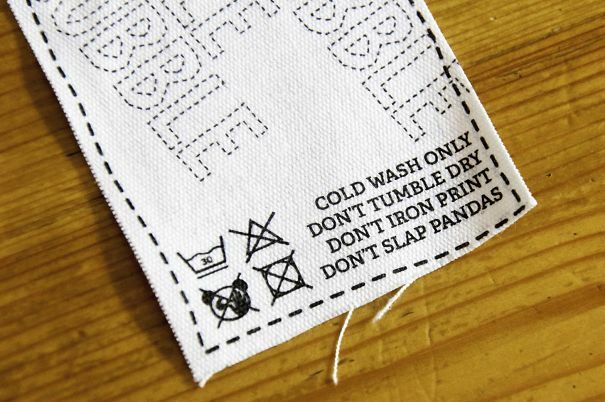 Jeez, these guys are committed to saving Panda lives..
Now this is just rude. Anything can be washed by men and women… Except the private stuff for women. Guys can’t do that. 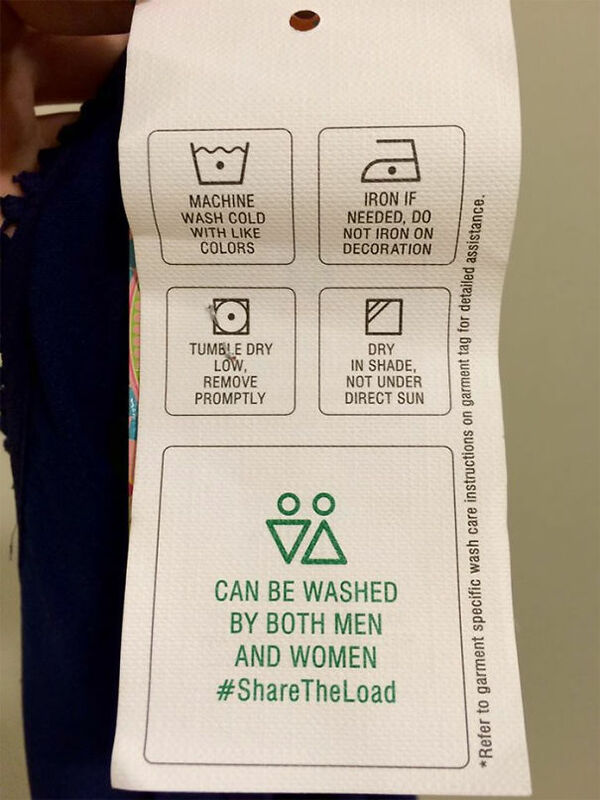 But other then that, men and women should #sharetheload. This is just to warn the kids from taking the pills and running away. 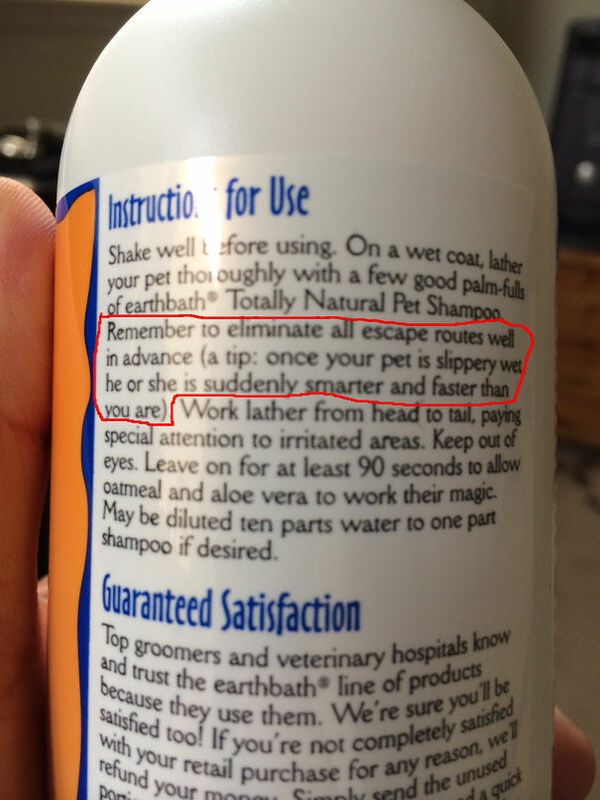 Or maybe it’s the animals that eat it and run away. And then you have to find them, and push the pill back out. That is just another long process. Just make sure you got it all covered. Good luck!